LUDLOW, Vt. – Okemo Mountain Resort Season Passes for the 2016/2017 ski and snowboard season are available for purchase now. Savvy skiers and riders enjoy substantial savings when they buy their season passes for next winter by April 30, 2016. Some Okemo season passes offer benefits including skiing at Okemo’s sister resorts: Mount Sunapee Resort, in N.H. and Crested Butte Mountain Resort, in Colorado, plus three days at nearby Killington. 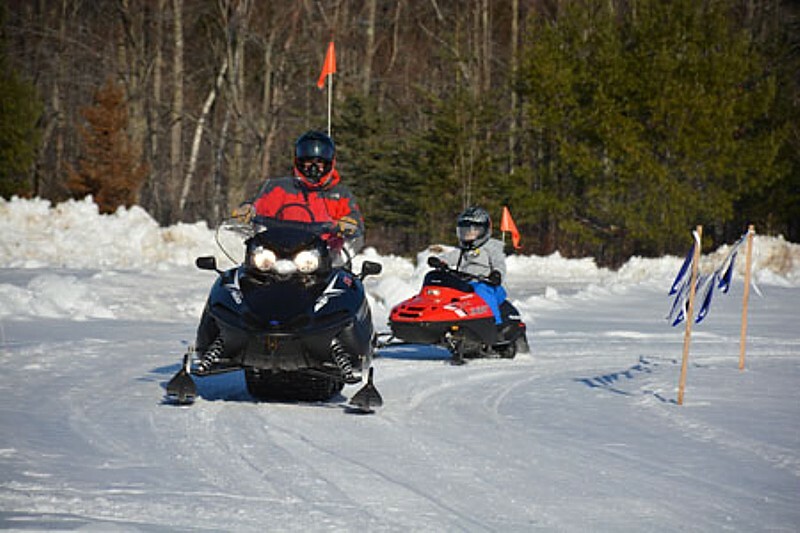 As an added bonus, any skier or rider who purchases a pass for next winter on or before April 30 will receive discounts for Okemo’s Adventure Zone this summer. New this year, anyone with a registered Okemo Real.Easy Card can purchase a season pass online at okemo.com and load their season pass onto their RFID-enabled card. Made of durable plastic, cards can last for years and Real.Easy Cards offer direct-to-lift convenience. For ultimate access and the best benefits, Okemo’s Ultra Pass covers it all. Skiers and snowboarders can enjoy the slopes every day at Okemo, Mount Sunapee or Crested Butte with no restrictions for $1,519, for adults, if purchased by April 30. This premium pass offers special benefits like three complimentary days of skiing or riding at Killington, early lift access at Okemo on weekends and holidays, discounts on dining, retail purchases, Spring House fitness memberships and more. A popular season pass returning for 2016/2017 is Four.0 The College Pass. It provides full-time college students with unrestricted access to Okemo, Mount Sunapee, Killington and Pico at a price that fits a student’s budget: just $349 when purchased on or before August 31. Additional season pass products include Okemo’s Peak Pass, Value Pass, Millennial Pass, Sunday Plus Pass and Midweek Pass. For more information, call 802-228-1600 or visit okemo.com. LUDLOW, Vt. – As if the skiing and riding weren’t brilliant enough, Okemo Mountain Resort will create a mind-bending landscape of light and sound with its first-ever Let It Glow laser light show spectacular on Sunday, January 18. Guests attending Let It Glow will feel immersed in a laser canopy of illumination as colorful beams bounce off the snow of Okemo’s Bull Run trail located just outside The Sitting Bull restaurant and bar in the Clock Tower base area. The dazzling visual effects of state-of the-art digital graphics that make up this awe-inspiring laser light show are sure to delight everyone attending the free event. And to top it all off, a fireworks grand finale will punctuate the event with a black-powder exclamation point. Following the laser light and pyrotechnics extravaganza, the Sitting Bull will host a live musical performance by renowned singer-songwriter Stephen Kellogg. 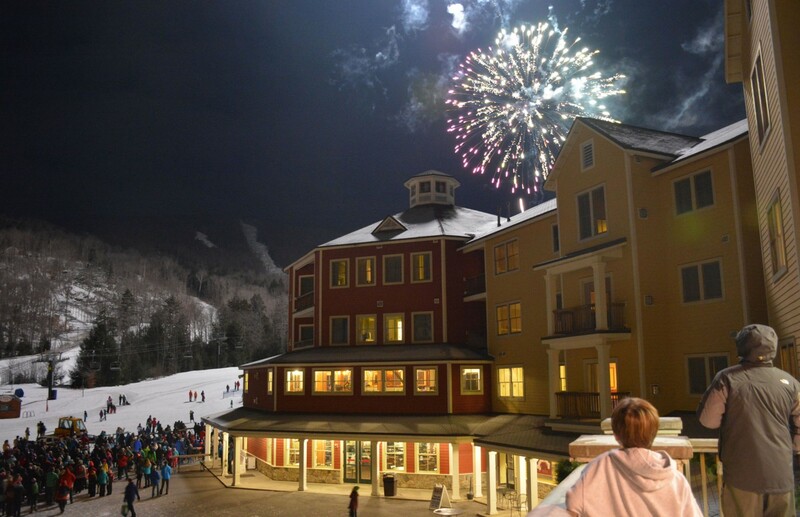 For more information about Okemo Mountain Resort, call 802-228-1600 or visit okemo.com.